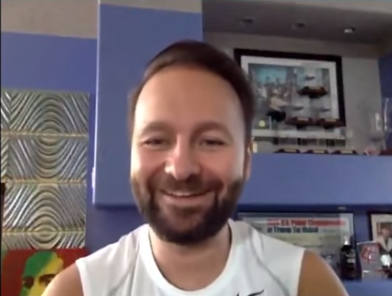 Practically everyone in the poker world has heard of the Hendon Mob and visited the website, which serves as the industry’s largest database of tournament results. 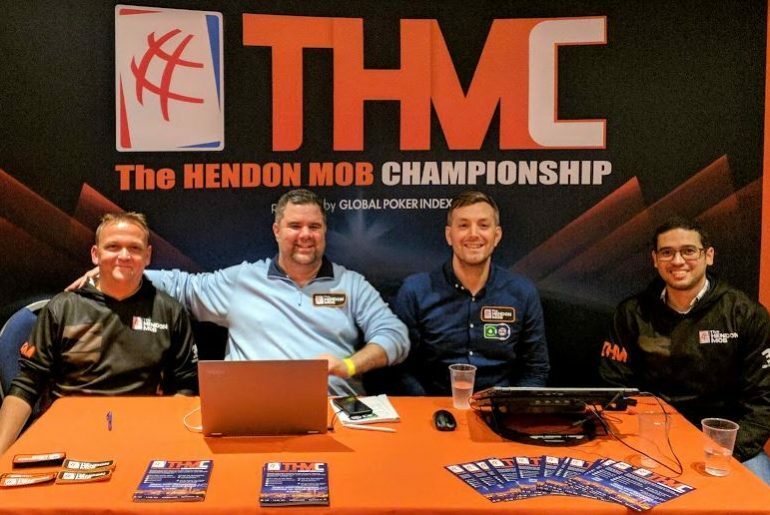 There’s a hardworking team of great people that “makes the Hendon Mob happen,” producing and working with the database to ensure it best serves the millions upon millions of players and fans constantly hungry for poker stats. 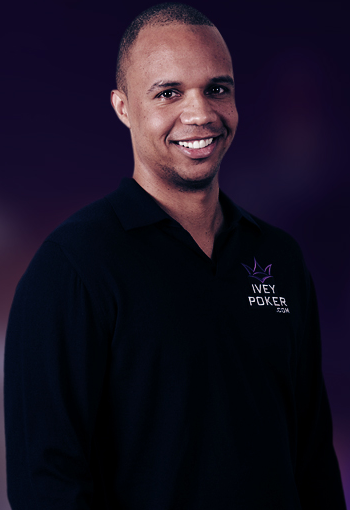 At the inaugural Malta Poker Festival, I had the opportunity to meet and speak with the majority of the Hendon Mob team, including Eric Danis, Roland Boothby, Hans Kleinsman, and Wesley McKenzie, getting to learn more about them and what they do. Now’s your chance to do the same. 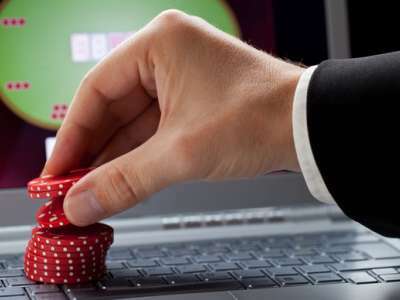 Does Poker Have a Future as an E-sport? 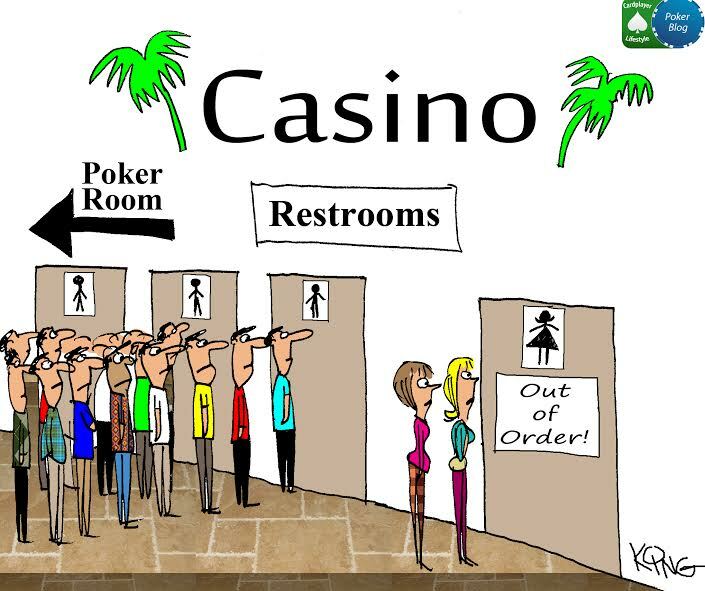 Poker will always continue to be around, but in what form? 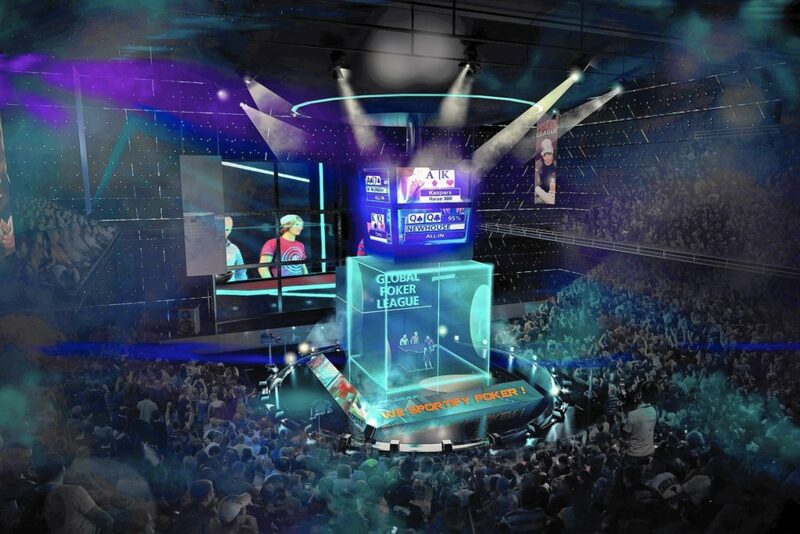 Will the Global Poker League’s efforts to sportify the game turn it irrevocably into an e-sport or will “pure, traditional poker” and “e-sports poker” exist on separate planes into the future. That, and many more interesting facets of the issue are discussed and explored in this op-ed. 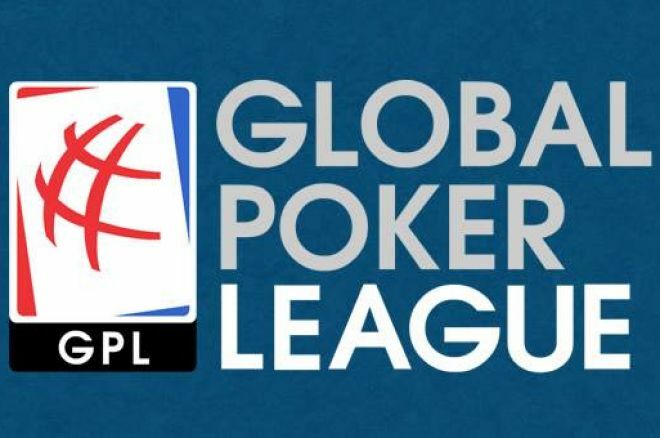 The Global Poker League is officially set to launch with it’s first official player draft, on February 25, 2016. 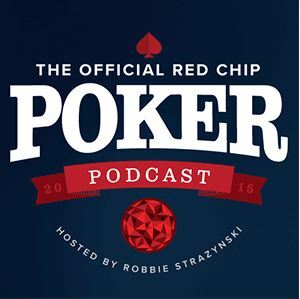 There has been tons of buzz and coverage both within the poker industry as well as in the mainstream press. 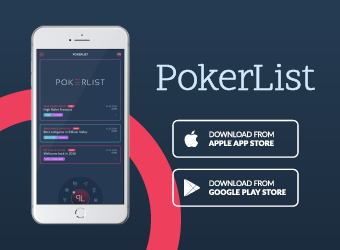 Especially for poker fans, it seems like the right thing to do is jump aboard the GPL train and support the venture. We’re here to give you a list of 3 reasons why it’s not just all hype and why Alex Dreyfus’ GPL deserves your support. 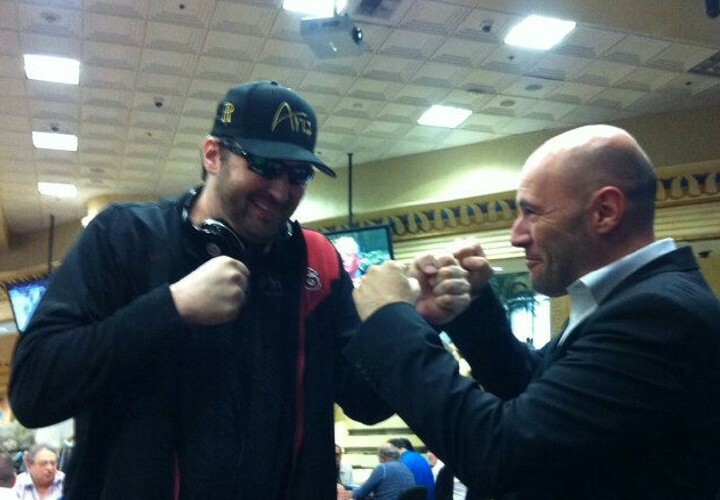 The inaugural American Poker Awards ceremony was a resounding success. 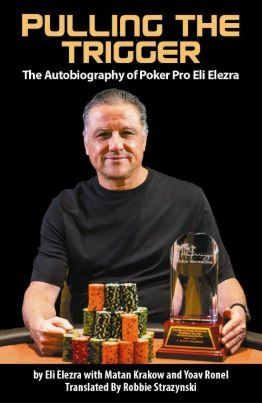 The categories of awards being given out in this second year have been altered somewhat, but it seems that perhaps a few more ought to have been added in order to recognize more people who contribute to the growth and promotion of poker. This op-ed piece suggests the categories of awards that seem to be missing from this year. There’s also a creative suggestion that perhaps might be adopted for the future. It’s always great to land an exclusive story. 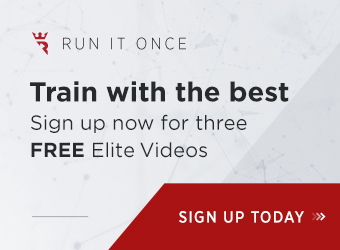 It’s even better when the story involves one of the world’s greatest poker players, Phil Hellmuth, and the hottest poker company in the world, the Global Poker Index. 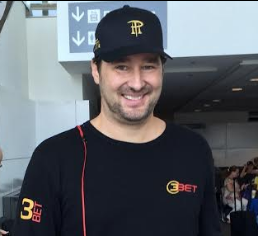 We’ve got the scoop and have interviewed GPI CEO Alex Dreyfus and Phil Hellmuth to talk about the landmark acquisition. Read on for more details.